Tough roads ahead? 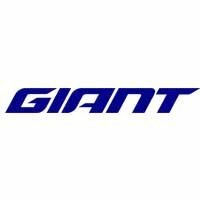 Giant have the answer with this all terrain gravel/adventure bike with 700x40 tubeless tyres. These Giant CrossCut Gravel 2 tyres are surprisingly speedy when you accelerate, yet they're wide enough to make the bike surefooted on technical trails when ridden by an experienced mountain biker.